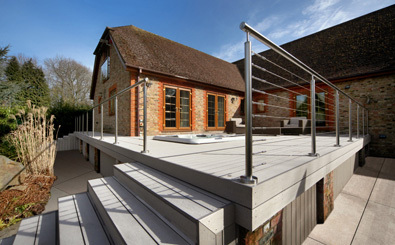 Our EasyClean Legacy Ashwood capped decking is the perfect choice for homeowners with modern tastes and busy schedules. 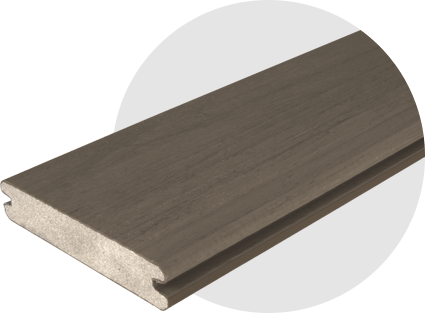 The gorgeous silver-grey colour will suit all sorts of contemporary garden designs, and like all TimberTech products, our stunning Ashwood deck boards require practically no maintenance at all. 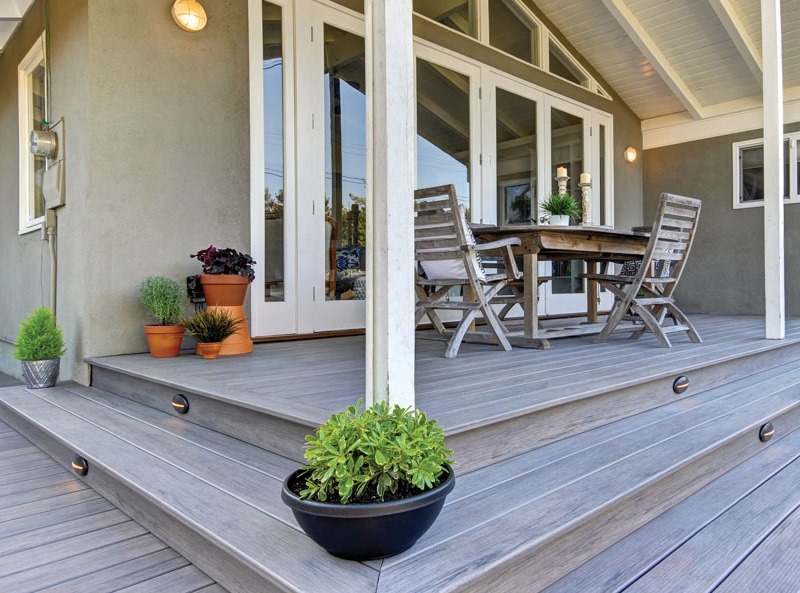 Our Ashwood decking is protected by a fully protective wrap-around sleeve that keeps out moisture and, in the event of a spill, allows any mess to be wiped clean with ease. This hard-wearing polymer sleeve makes our EasyClean Legacy Ashwood decking a great choice for British gardens – no matter what the weather throws at it, your deck will stay beautiful for years! 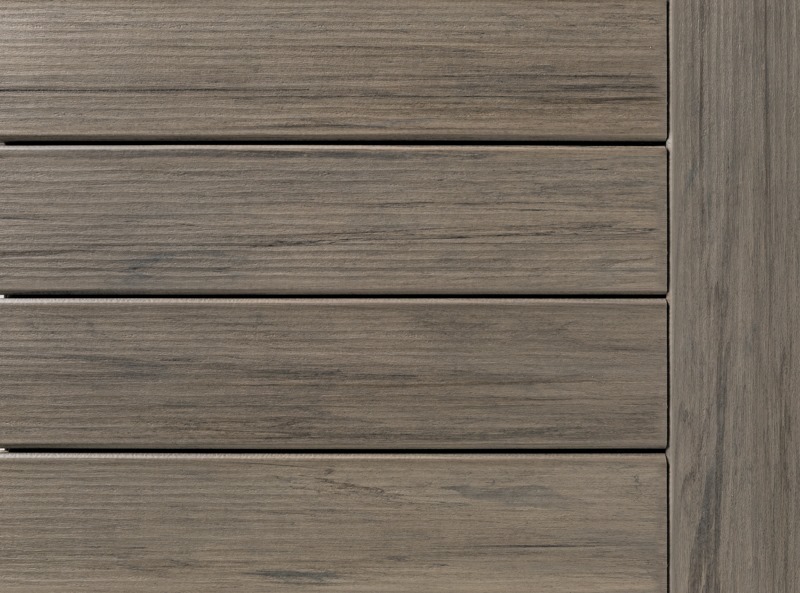 If you’d like to experience the exquisite look and feel of our Ashwood decking for yourself, please click here to order a free sample pack. 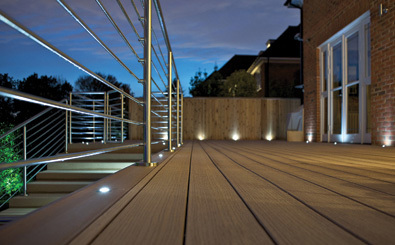 Alternatively, give us a call on 029 2080 3756 to discuss your dream deck with the TimberTech team. If you are thinking of adding an Ashwood deck to your home, we strongly recommend that you take a look at our glass balustrade systems. 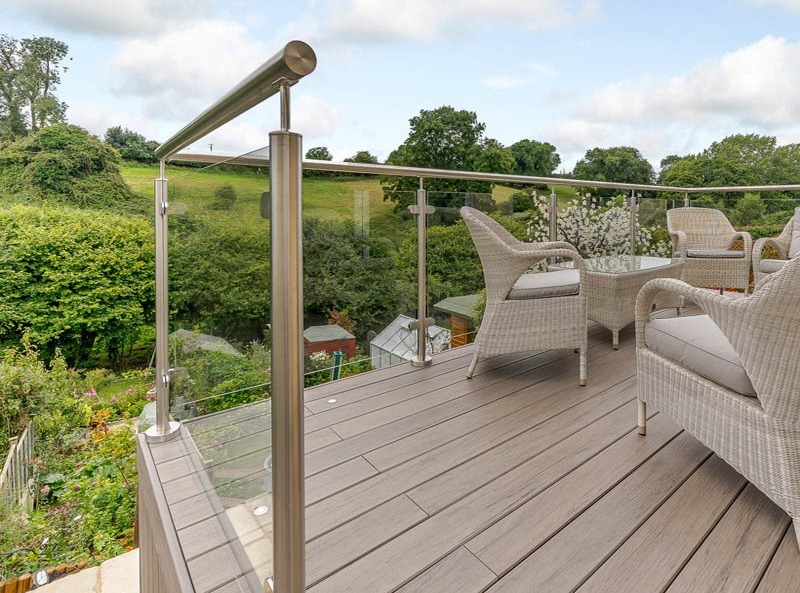 A glass balustrade makes the perfect partner for a contemporary garden deck, and we would be happy to include this feature in your quotation when you contact us. 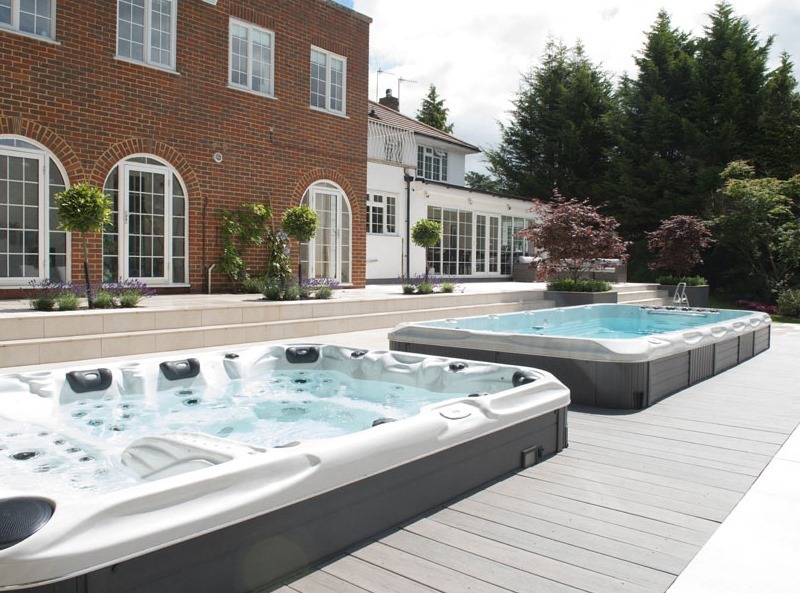 "Very pleased with product and service received from your staff especially Melinda Roberts would recommend. "